Mr. Ollie Curtis Robinson Sr., 85 of 220 3rd. 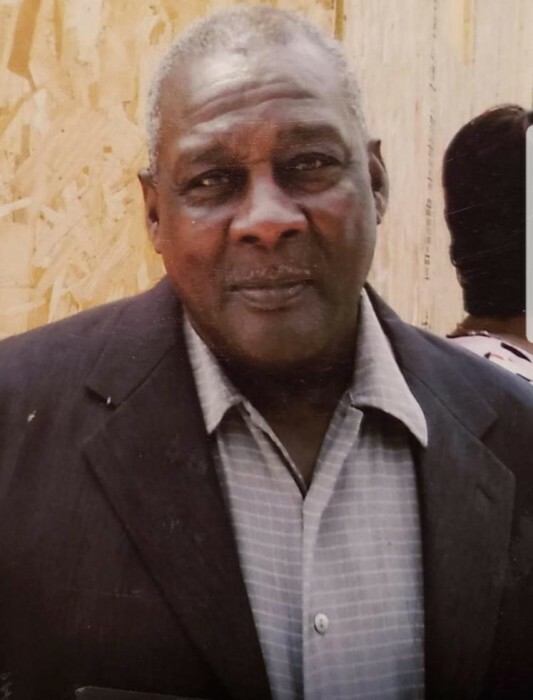 St., Garland, NC died Sunday, November 18, 2018 at Durham V.A. Medical Center in Durham, NC. Ollie Curtis Robinson, Sr. was born March 1, 1933 to the late Charlie and Isabell Robinson in Sampson County, North Carolina. He was preceded in death by his sisters Cornelia Williams and Fannie Robinson; his brothers Charlie Robinson, Jr. and Andrew Robinson; and his daughter Annette Hayes. Ollie received his education in the Sampson County public school system. He served honorably in the United States Army from January 29, 1952 to April 10, 1954. Following his honorable discharge from the Army he returned to Sampson County where he worked in the logging industry until he retired. In 1960, Ollie was joined in holy matrimony to the love of his life, Christine Owens, with whom he shared his life for over 58 years. He leaves to cherish his memory: his loving wife Christine Robinson; his sons Olin Cromartie (Diane), George Curtis Robinson (Diane), David Robinson (Terri), Ollie C. Robinson, Jr. (Sharon); and his daughters Barbara A. Peterson (James), Kathern A. Strong (Ronnie), Sherry L. Highsmith (Henry), and Crystal G. Robinson. He also leaves 26 grandchildren, 38 great grandchildren, 2 great great grandchildren and host of nephews, nieces, family and friends. Funeral service will be held at 11:00AM Saturday, November 24, 2018 at Garland First Baptist Church, by Dr. Louis Hackett. Burial will follow in Robinson Family Cemetery. The public will be received on Friday, November 23, 2018 from 1:00P.M.-6:00 P.M. with family present from 5:00P.M.-6:00P.M.